As my pregnancy progressed and neared the end till the time I finally got to meet my new baby, my nesting instincts well and truly kicked in. The house had been blitzed and had some major TLC. Bug’s bedroom had been slowly transformed so that he has a big boy bedroom as a treat ready for when he becomes a big brother. 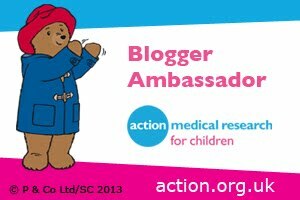 I had lovingly washed and tidied away the baby clothes and cloth nappies ready for Jelly Bean’s arrival. 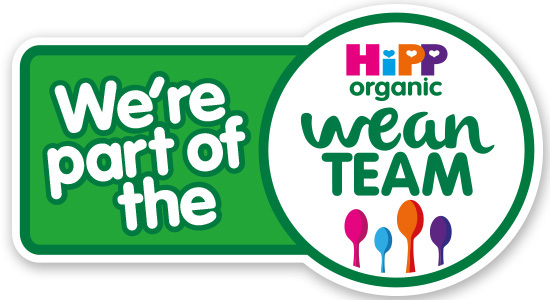 I had been making my own babywearing wrap to add to my collection of babywearing wraps and carriers ready for snuggles and babywearing with my new baby. 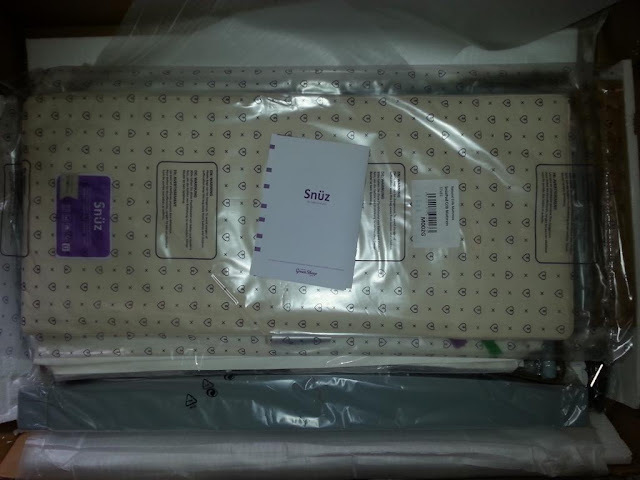 We had been putting together Bug’s old baby swinging seat and playmats. 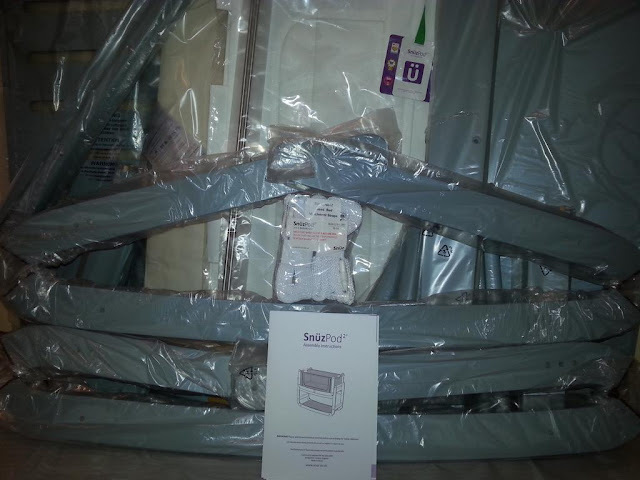 Lee had fitted the car seat base and seat in our car ready for when the day arrived when we got to bring Jelly Bean home for the beginning of family life as a family of 4. We had been creating a space for Jelly Bean in our bedroom with The Little Green Sheep’s Dove Grey SnuzPod taking centre stage - much to my delight as a SnuzPod was one of my dream baby items. 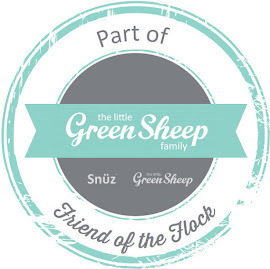 As I love the SnuzPod’s features in particular that it is a bedside cot that provides a safe way to co-sleep I was over the moon when we had our delivery from The Little Green Sheep. In preparation for Jelly Bean’s arrival Lee had the task of building the SnuzPod, putting together all the various pieces so that we had a little bed for Jelly Bean. Along with the SnuzPod we also had a Little Green Sheep Mattress for Jelly Bean to rest his little head on when he drifts off to dreamland. 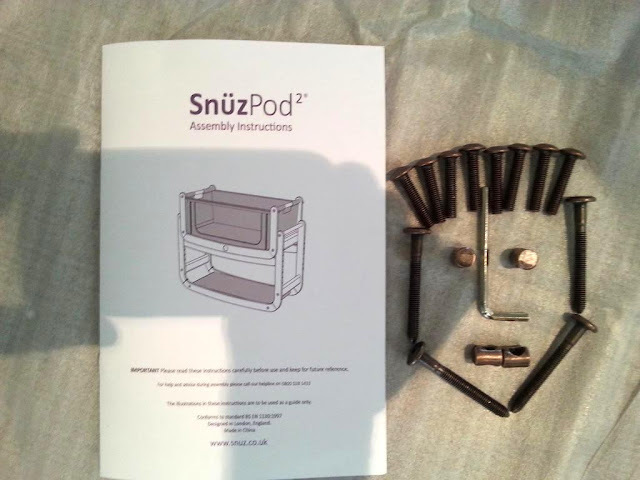 To make things easy and the DIY stress free the SnuzPod came with a handy user guide and assembly instructions. 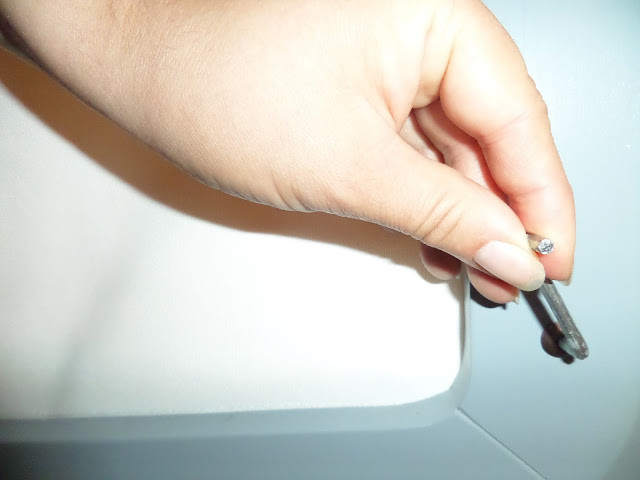 So that Bug did not feel left out and so that he felt involved in preparing for Jelly Bean’s arrival Lee had him as his DIY apprentice with Bug getting creative with the bolts. Following the instructions (for a change!) 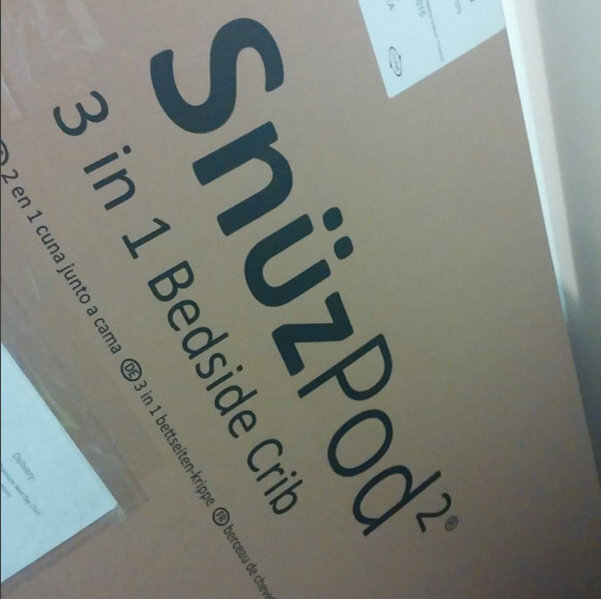 Lee found it quick and easy to build the SnuzPod. 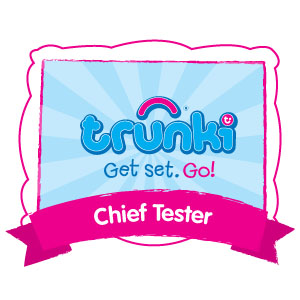 He said it was extremely well build and feels very secure and sturdy which is a big hit with both of us. Not only are we both impressed with how well constructed the SnuzPod is but we both think it is a very innovative and clever design. 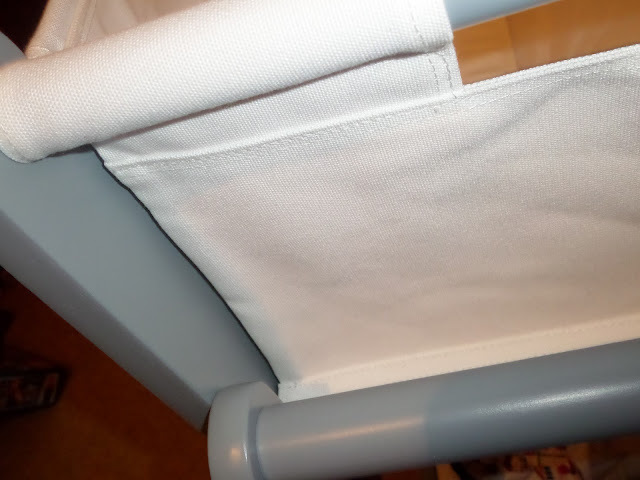 The rod securing the washable and breathable fabric pod in place on the bassinet is a clever feature and works well to keep it secure and in place. 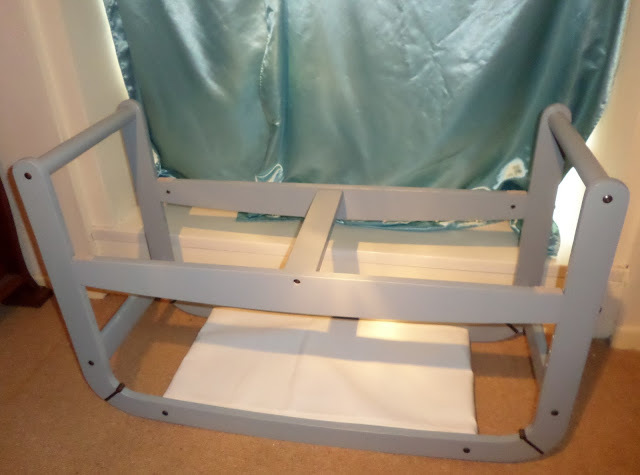 Being safety conscious and a little wary of a bedside cot – worrying that it would not be secure next to our bed – Lee was pleasantly surprised and reassured that it came with bed attachment straps for either divan or frame beds. 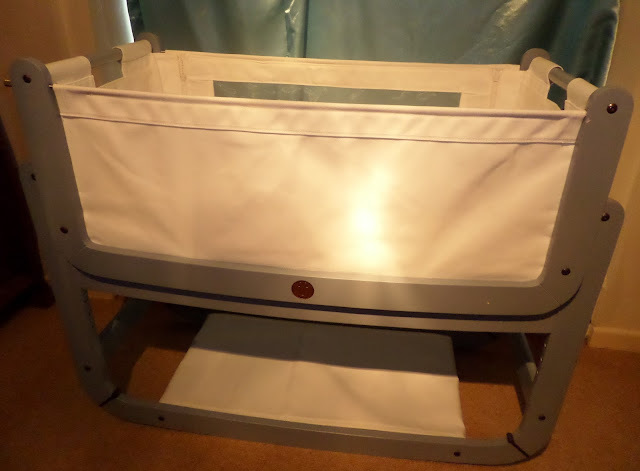 He also valued that when used as a bedside crib that it can be used with beds of varying heights, with a number of differing holes for different height levels. 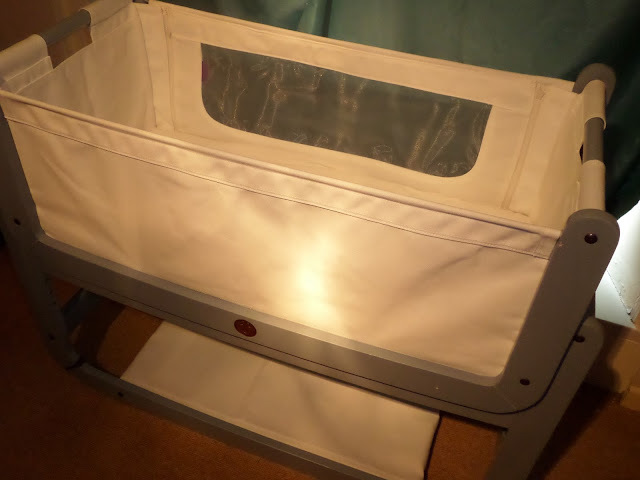 I love the idea of the zip down mesh wall on the fabric pod and cannot wait to see if it works well for us for close yet safe co-sleeping and for breastfeeding. 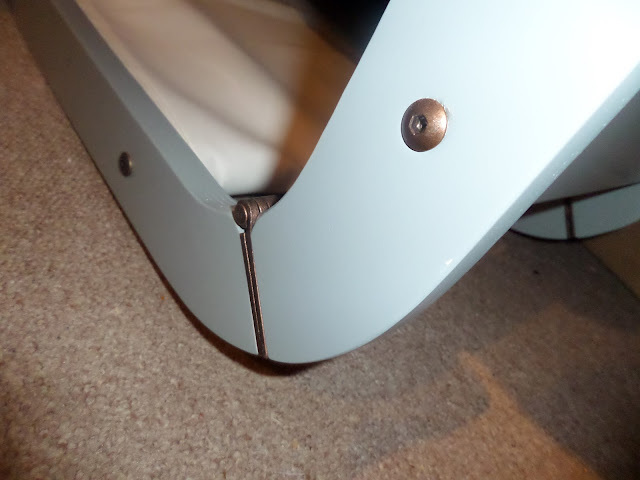 Lee was very impressed with how the removable bassinet slots safely onto the SnuzPod stand and how it feels so secure even though it simply slots in place rather than be fixed in place with screws. 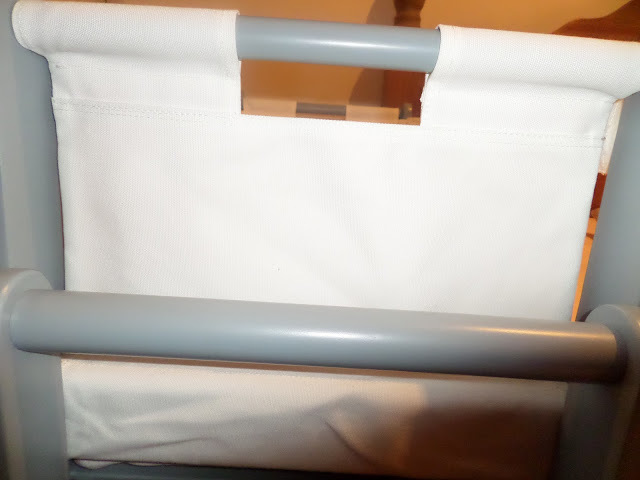 I also appreciate that it is very secure and does not move once placed on the stand, loving how quick and easy it is to insert or remove the bassinet when needed. 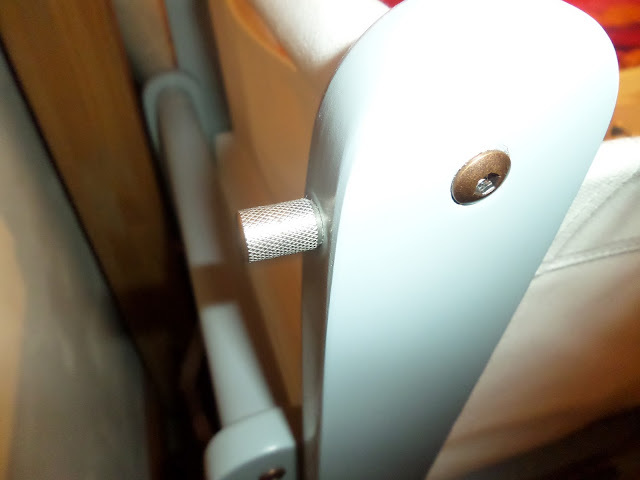 A key design feature that truly impressed Lee was that the SnuzPod frame had brackets strongly connecting the pieces that make up the majority of the frame. We both also love the fact that it is designed with a curved base which allows the SnuzPod to be rocked when used as a standalone crib, valuing the fact that it is designed to only move when rocked by a parent and remains static unless rocked. 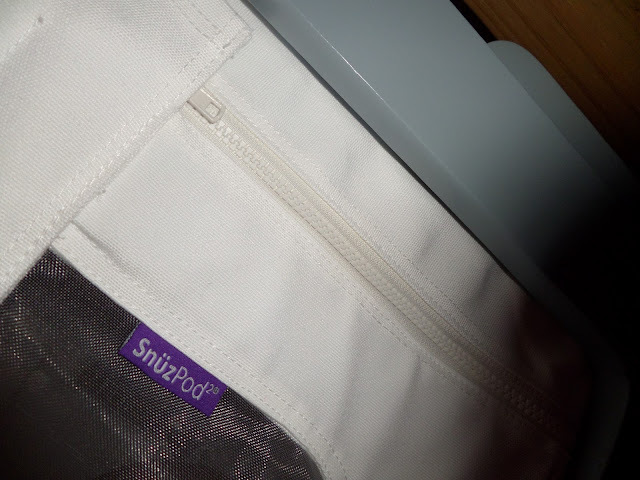 Other clever and very useful features of the SnuzPod that I appreciate and think will be useful when Jelly Bean is here and we are using the SnuzPod on a daily basis is the inclusion of storage shelf underneath and a rail ideal for hanging blankets on the side. 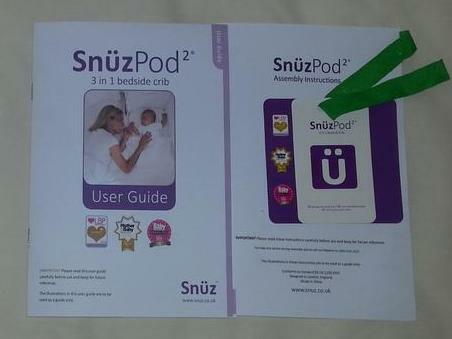 Overall we are delighted and very impressed with the SnuzPod; it is very safe and secure and the features look ideal for our lifestyle of co-sleeping and breastfeeding, making life with Jelly Bean that little bit easier as well as comfier for him. 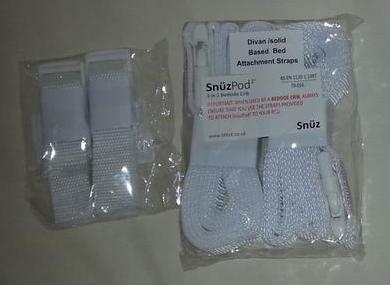 Keep an eye out to see what we think of the SnuzPod after Jelly Bean has put it through its paces.